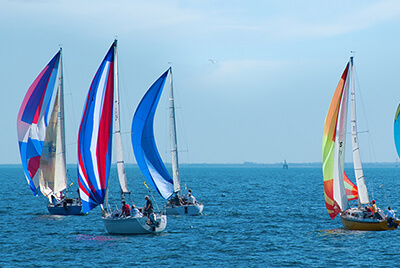 Tampa is part of the glorious sunshine state of Florida, so expect an enviable climate and an abundance of thrilling adventures and activities to take advantage of. 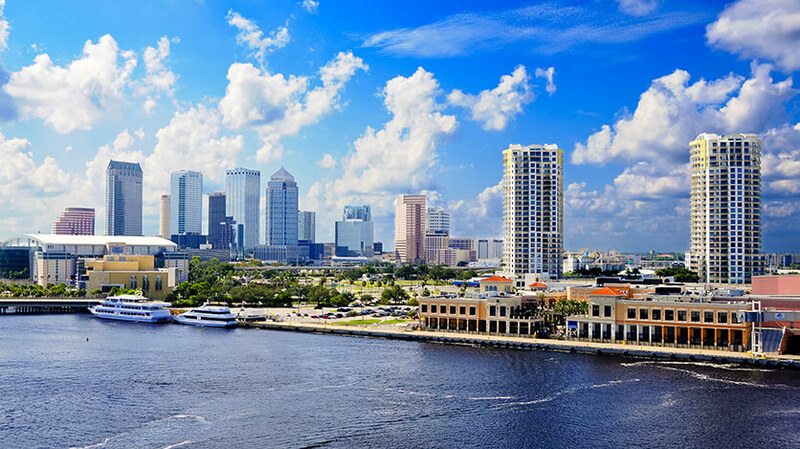 Many families choose to stay in Tampa over some of the busier spots in Florida as it offers the best of both worlds, theme parks and some of the best beaches in the country. 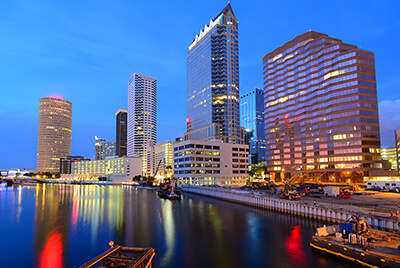 Tampa is ideal for families and couples seeking an action packed or cultural holiday within easy reach of sandy beaches. Tampa is home to the infamous Busch Gardens, but that’s not all it has to offer. There are plenty of museums, cultural hotspots and wildlife experiences to enjoy. 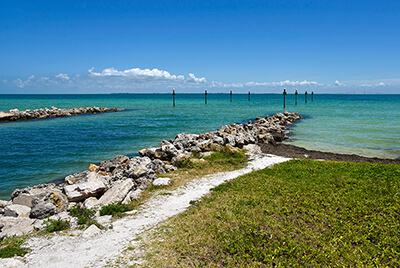 You certainly won’t be short of things to do on a holiday in sunny Tampa. 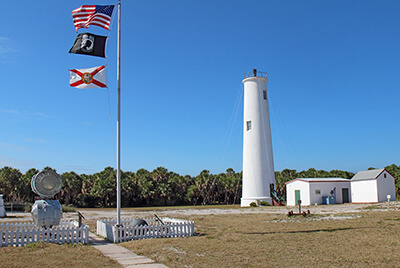 It’s Florida’s third biggest city and sits on the North Gulf Coast. Unwind on the stunning beaches and enjoy a few days away from it all or spend your time zooming around on roller coaster and visiting wildlife centres. Tampa really does offer everything you need for an enjoyable holiday in the sunshine.